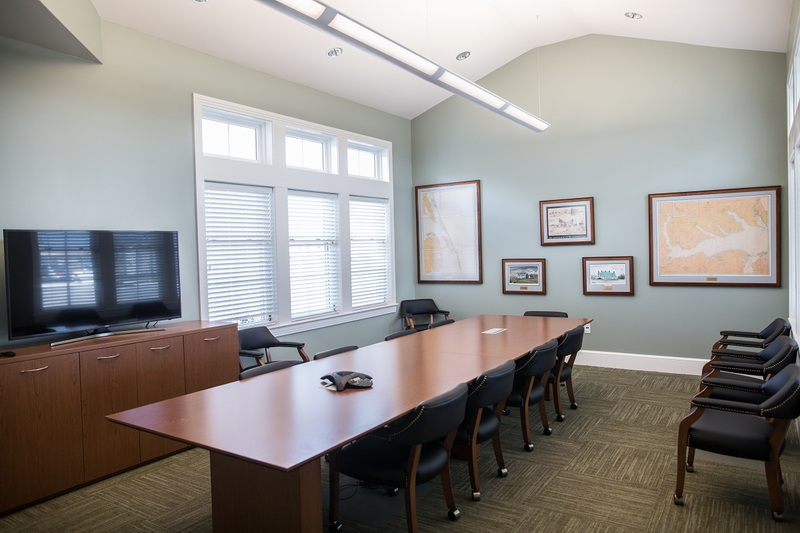 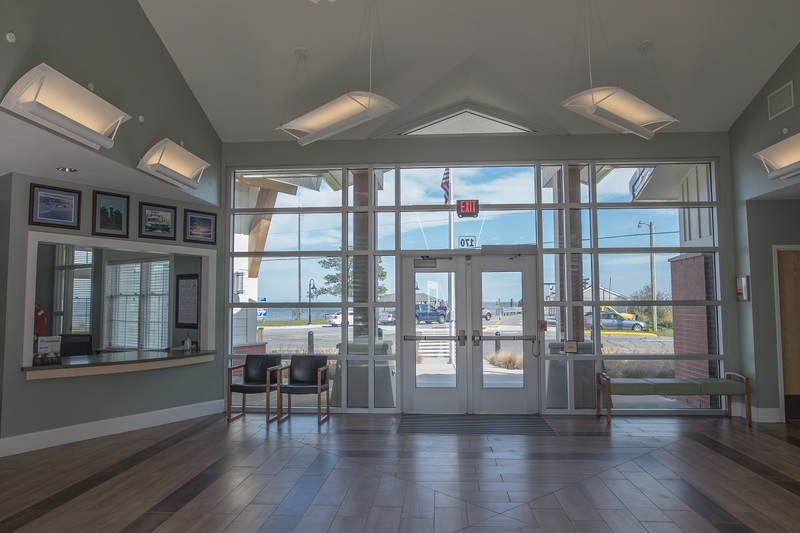 Located in Northeast North Carolina, this 3,400 SF building includes a central lobby for visitors with a beautiful view of the Currituck Sound. 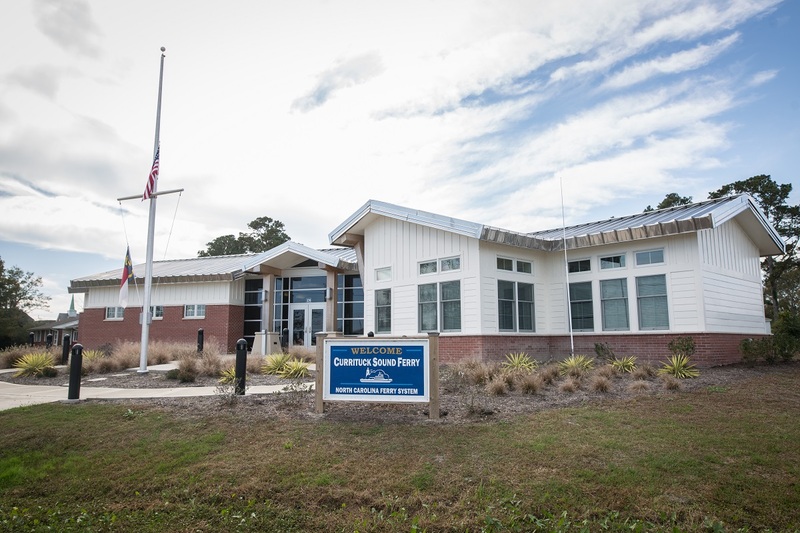 The building also includes administrative offices and conference space for ferry personnel, as well as public restrooms. 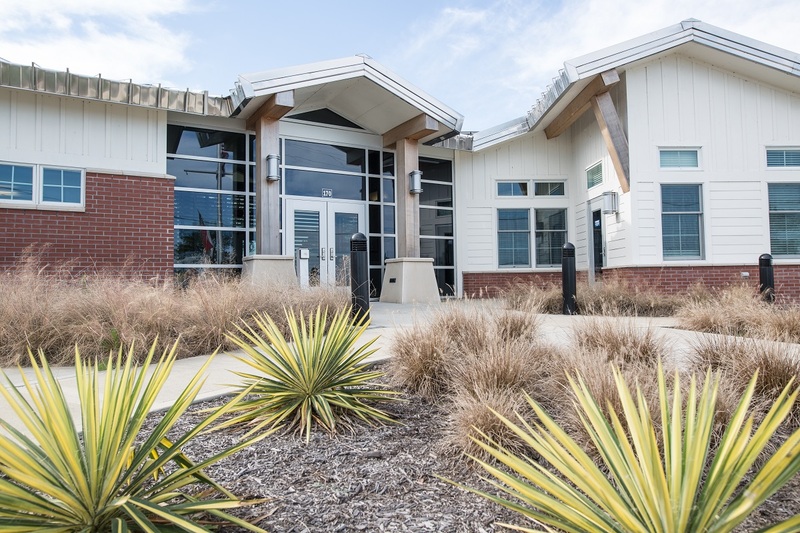 This facility’s proximity to the local ferry has major transportation ramifications and JKF ARCHITECTURE’S design solutions have accommodated that unique characteristic.